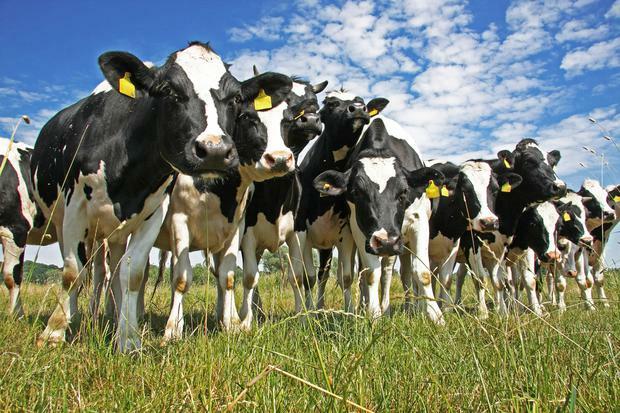 Sustainable forestry expansion, including native woodlands on dairy and other farms, is a critical priority for Ireland to help achieve its climate change targets, the new Chairman of Teagasc has said. Liam Herlihy told a recent Oireachtas committee on agriculture that agriculture must meet the ambitions of FoodWise 2025, while delivering sustainability in both economic and environmental terms. He said that the promotion, in collaboration with the Department, of sustainable forestry expansion, including native woodlands on dairy and other farms, is a critical priority in the context of climate change. Despite the very difficult weather conditions experienced this year, the FoodHarvest target to increase milk production by 50pc by 2020 will most probably be achieved this year, he told the hearing. He also said that key to achieving these objectives will be the redoubling of our efforts in the development of better varieties of crop species and integrated production systems to address the challenges of new pest and disease threats and the loss of plant protection products. Teagasc’s environment research and knowledge transfer programmes centre around four main areas: Soils, water, climate change and biodiversity. Recent initiatives from our Rural Economy Programme have focused, he said, on quantifying the costs of climate change mitigation; the modelling of the economic impact of Brexit scenarios; research into the incomes and viability of ‘small’ farms; and devising and tracking indicators of sustainability. Next articleIreland of the Welcomes: What are the secret ingredients that make the Irish welcome so special?